Sigh. We knew this was coming. With less than two months before All My Children&apos;s replacement The Chew is set to debut on ABC, the Mouse House is releasing more footage promoting the soap slayer. 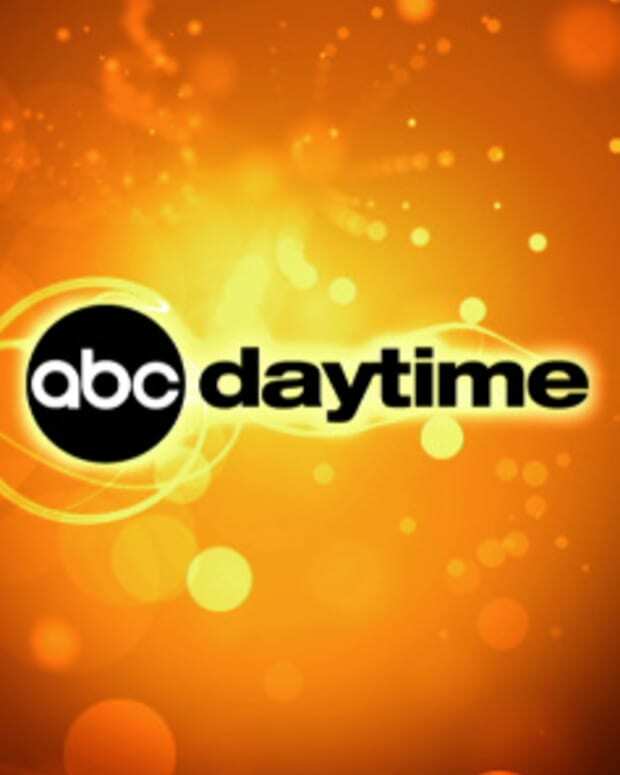 I&apos;m sorta at a point where I&apos;d rather focus my energy and good thoughts toward Prospect Park being successful in taking the soaps we love online, but I still think it&apos;s a very sad statement that ABC believes what you&apos;ll see after the jump is worthy of replacing Pine Valley in the lives of millions of fans. All that being said, I am done being nasty about the co-hosts, producers, etc. of The Chew (Okay, after this post! ), because what good will crapping all over the show do? It won&apos;t bring AMC, One Life to Live or General Hospital back to network TV, nor will it cause the suits at ABC to suddenly decide soaps are still viable for their network. I won&apos;t be watching, or covering The Chew, but I also won&apos;t be wasting tons more energy dissing the show, or those to come. 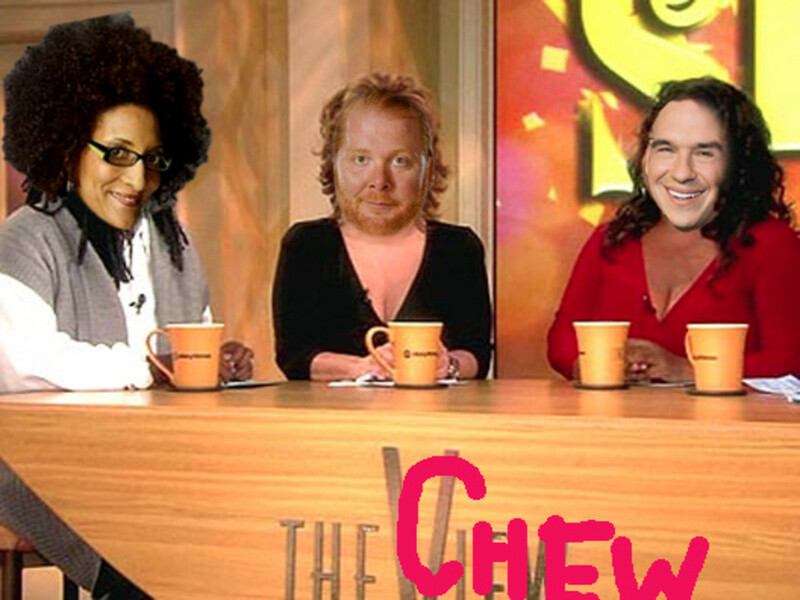 Watch the trailer after the jump and sound off in the comments about whether or not you will be dining on The Chew come fall. 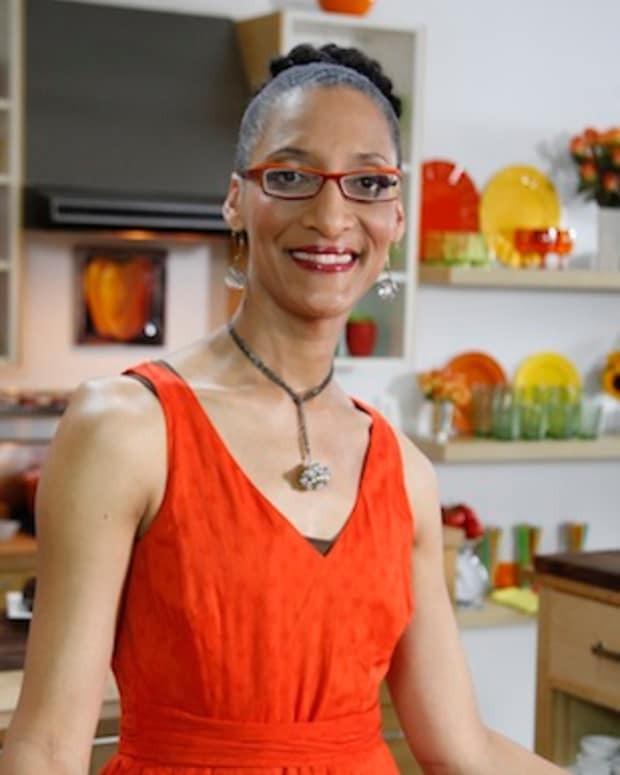 The Chew's Carla Hall on Soap Fan Backlash: "Brian Frons Took a Lot of Heat For That"
What's Up, Doc? Instead of Watching The Chew, Watch Deidre Hall RETURN to Days of Our Lives on Sept. 26!! !